All of us have felt a need of being connected to our car at all times. 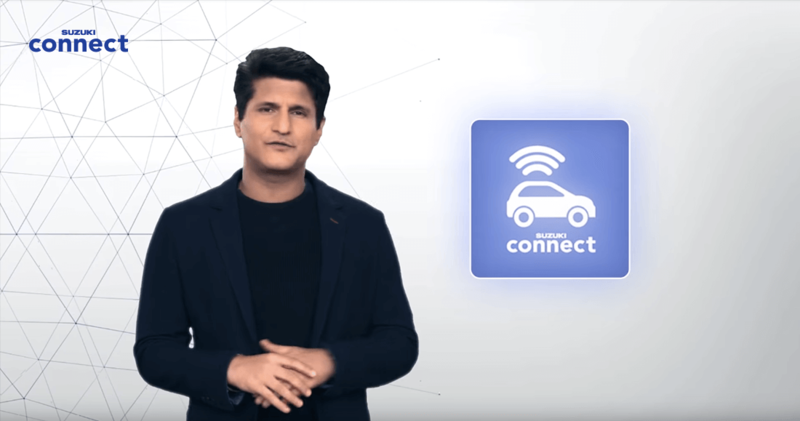 Maruti Suzuki has come up with an advanced solution to meet this need: Suzuki Connect. It is a technology that integrates your car into your connected lifestyle. The device once fitted, uses the NEXA App (available on both iOS and Android) and keeps you in touch with your vehicle, allowing you to be better informed. Thus enhancing your on-road experience. 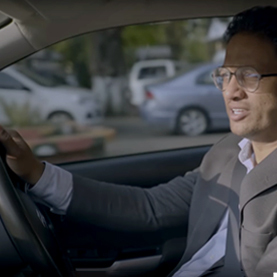 Suzuki Connect was developed after an intensive study of tech savvy people in India and understanding their need for Safety, Security and Performance. 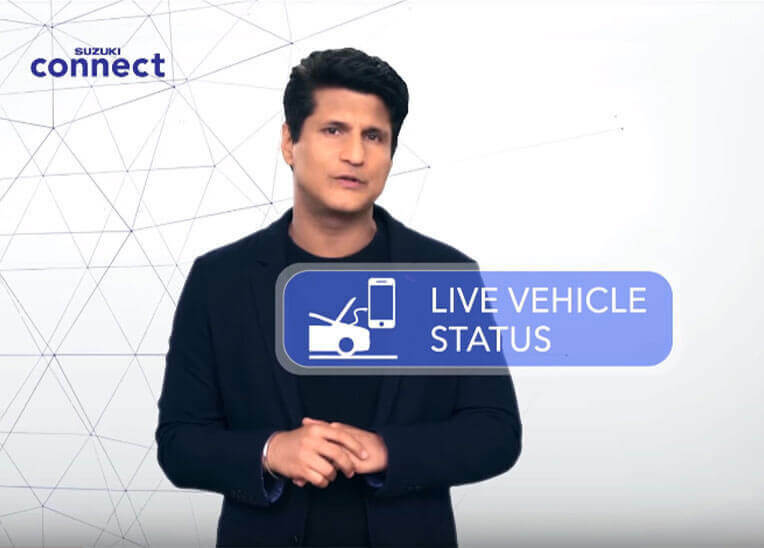 Developed specifically for Indian audiences, Suzuki Connect, offers a host of progressive features like Emergency Alerts, Vehicle Tracking, Driving Behavior Analysis, Live Vehicle Status and Preventive Maintenance Calls. 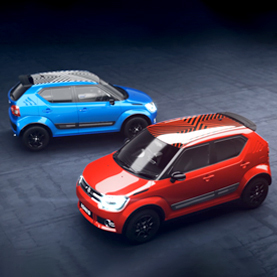 Suzuki Connect is a marvel of technology. You’ll love the way it will make your life easier and more convenient. It will allow you to be more informed about your car and make the most of it. 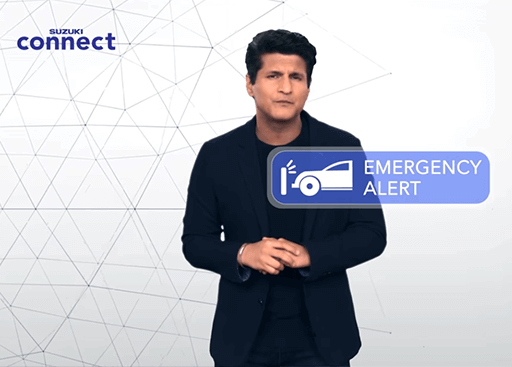 Suzuki Connect monitors your car and in case, a malfunction is detected in your car, you will get a notification in advance. In case there is a mishap and air bags get deployed, a notification will be sent to your chosen contacts with your precise location. You can also contact our customer service with just one touch. 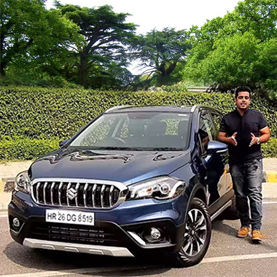 Suzuki Connect gives you a more holistic picture of your driving style. 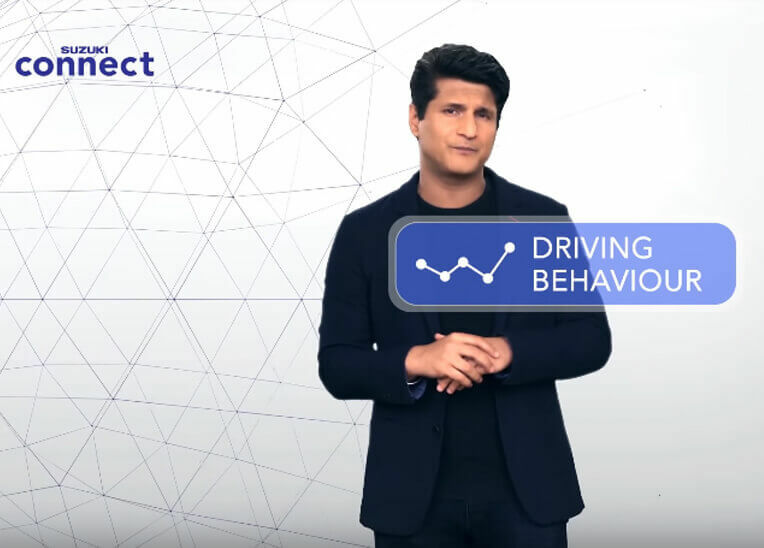 It allows you to analyze your driving habits such as acceleration and braking to arrive at your driving score. With this driving score you can analyse and better your driving performance and even save fuel. 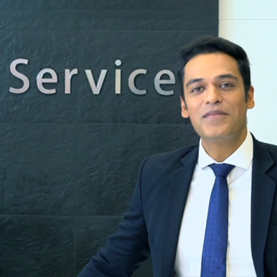 Suzuki Connect offers you important information about your car through your phone. It gives you low fuel alerts so that you can have your car refueled on time. You can set a maximum speed for your car and get alerts if your car over speeds. You can track your trips, your odometer reading, seatbelt status and much more from your phone. 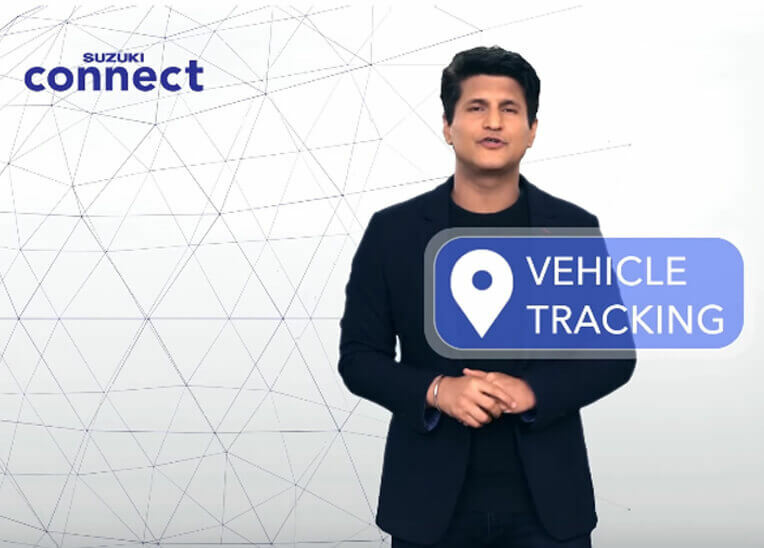 Suzuki Connect allows you to keep a track of your car’s location in near real-time basis. When you share the location of your car, your loved ones can track your car’s movement. You can set a geographical boundary for your car and if your car crosses it, you’ll be notified. You can even navigate to your car if you have forgotten where your car is parked. And if your car is moved away from a parked position, you will receive an immediate tow-away alert. At NEXA, we Create to Inspire. Come, be a part of our world.